Looking for an indoor climbing gym in Northeastern Paris? Here is the list of all the climbing gyms located in this area. Perfect for families! Why not trying it during school holidays? For beginners and also experts, you will find a wall adapted to your level. For children: MurMur offers to children from 6 years old individual classes (parents-children), training courses (3 months - 2 hours/week), or excursions during school holidays. Groups: lower prices for groups. 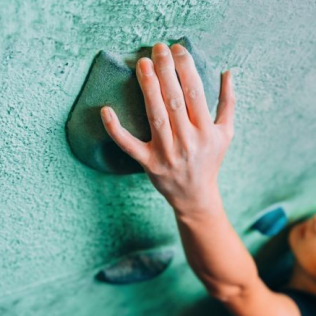 Children from 7 years old to adults can enjoy the large climbing walls. A restaurant and bar are available for the customers. Children from 4 can attend training courses during school holidays. A sauna, hot tub, wellness areas are at your disposal. Great for all the family. Children can attend training courses during school holidays. Take a break at the bar-restaurant.